[SatNews] The TEKEVER Group and ViaSat have announced a strategic alliance to expand the civilian use of drones with advanced satellite communications. This joint collaboration will bring ViaSat’s communication technologies onto TEKEVER’s drone platforms to push the boundaries of UAS range in civilian Beyond Line Of Sight (BLOS) applications. 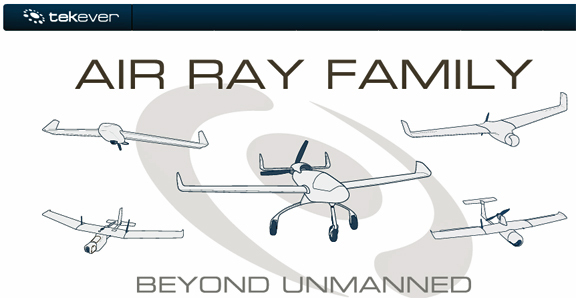 Research and development activities will combine TEKEVER platforms and ViaSat hardware to develop communication systems for current and next-generation civilian drone applications. ViaSat technologies will include satellite communication products that are robust and can be integrated with Air Traffic Management systems driving the use of drones in “unsegregated” or civilian airspace. The products that will be developed through the TEKEVER and ViaSat strategic alliance will expand the range of civilian service applications for drone usage through enabling smaller platforms and longer missions. 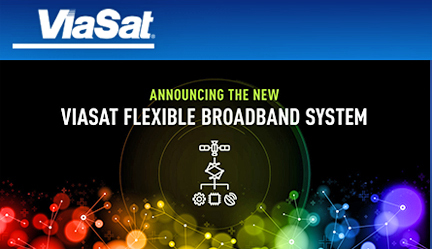 Additionally, Global Communications Group, Inc. (GCG) has entered into an agreement with ViaSat to become a master agent for Exede® Business satellite Internet. Exede Business internet provides 15 Mbps download and 4 Mbps upload speeds and can be used as a primary broadband service or to provide reliable, affordable redundancy in the event of a service disruption with a primary provider. The service is powered by ViaSat-1, a high capacity communications satellite that delivers IP access regardless of the local infrastructure. Exede service is available in many areas across the U.S., including rural communities and remote areas with limited options for high-speed internet. Now available through GCG sales partners, Exede Business internet has the flexibility to support requirements that range from a multi-location business to a single user.